Several years ago, George got tired of competing with the traders on the floor and he set up a trading office in Key West, Florida. 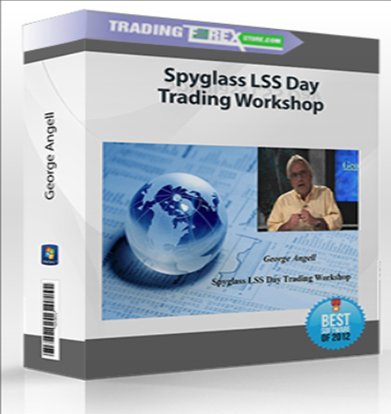 Now you can employ the same powerful techniques and secret day trading strategies George developed during his many years on the floor. You’ll discover how to tell with great certainty when the market will collapse. You’ll learn how to gauge what price it will not pass. And you’ll learn some powerful indicators that allow you to pinpoint highs, lows and market moves well in advance of the move.